Shaun Lockyer restores historical design to the eclectic Monaise Residence with a contemporary combination of PGH Smooth and Dry Pressed bricks. 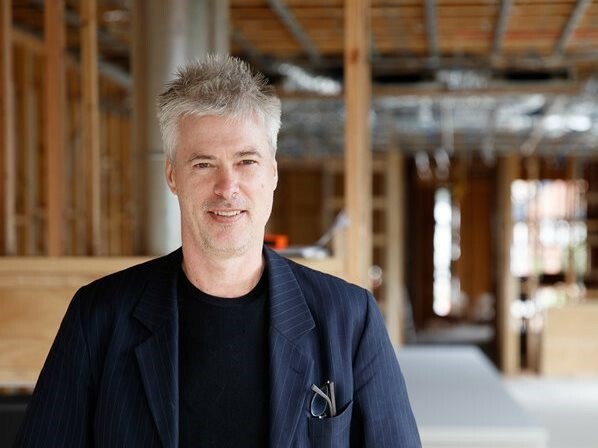 Award winning architect Kerry Hill has won a competition to design a new mixed-use development in Perth’s Elizabeth Quay. 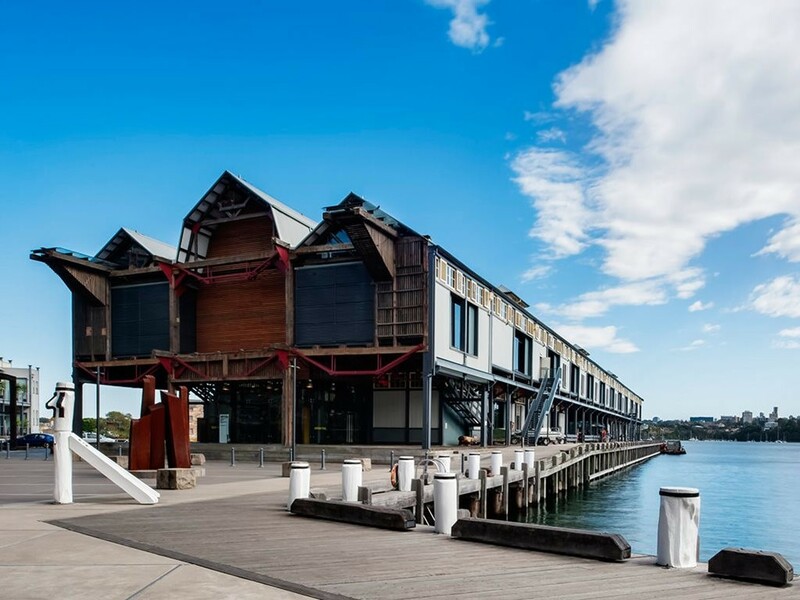 Seven new buildings have been added to this year’s Sydney Open program. 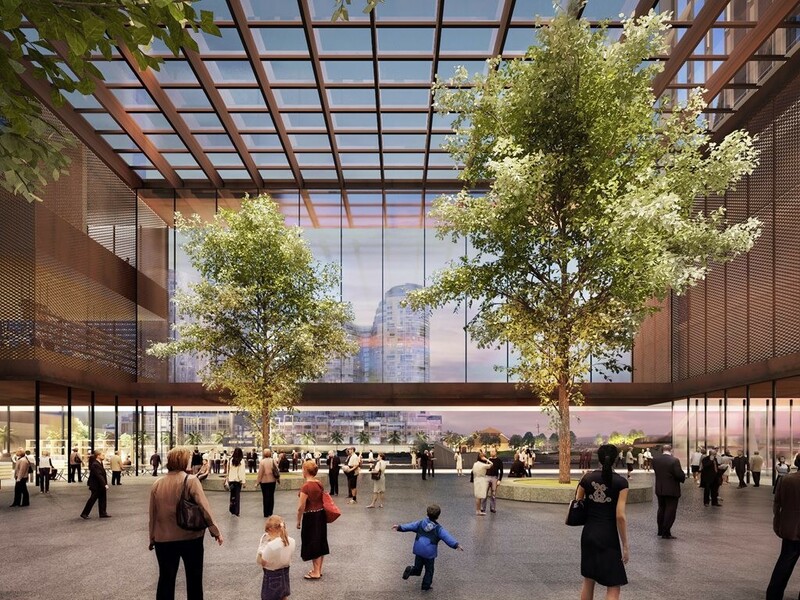 As September closes, we’ve decided to recap the top 10 stories covered this month. 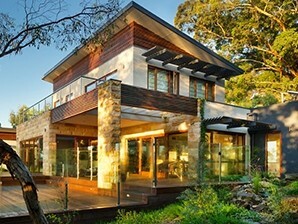 When building in a bushfire zone, one of the most important considerations is your choice of building materials. 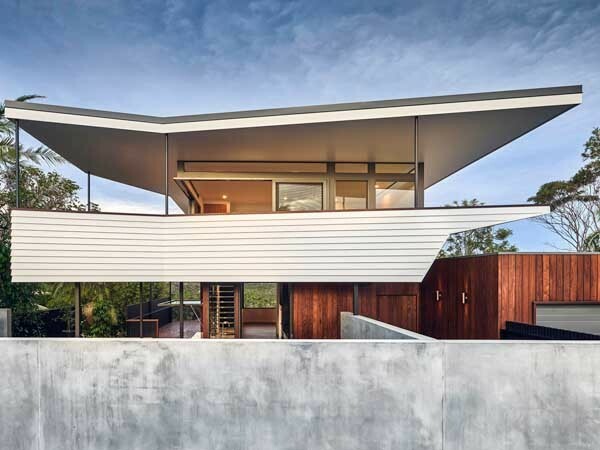 From traditional abodes to sustainable masterpieces, homes are a particular favourite with Architecture & Design’s readers. 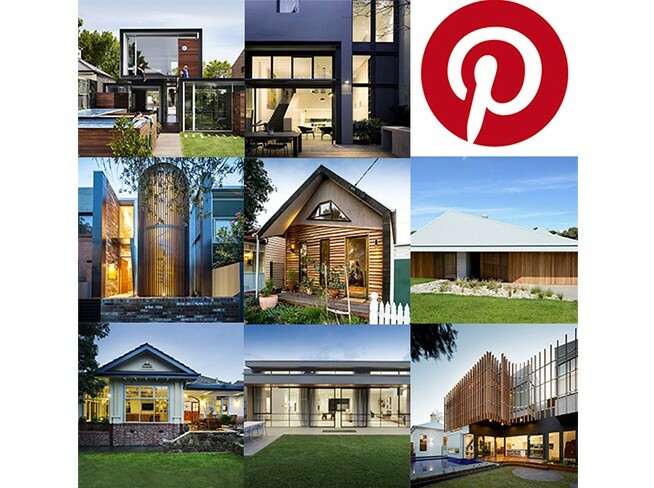 We’ve made a list of some of our favourite residential projects from our Pinterest. 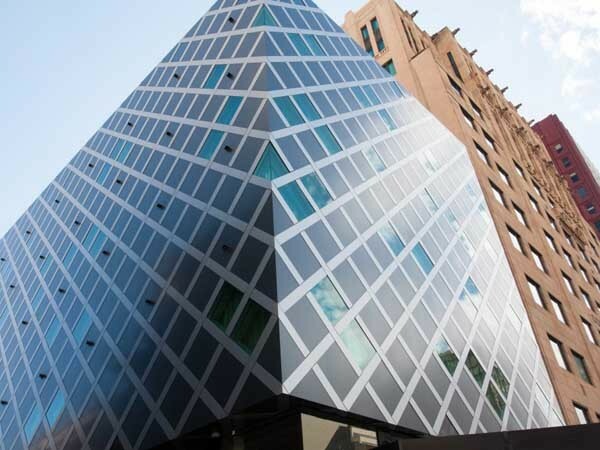 A custom acoustic window framing system from EDGE Architectural Glazing Systems was specified for the new Mayfair Hotel in Adelaide. 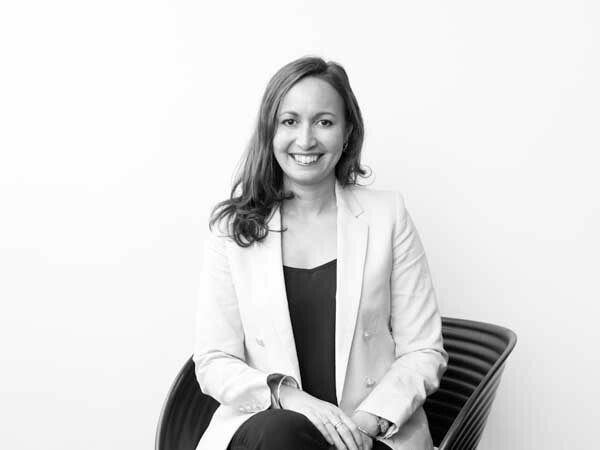 Mode announces the appointment of Alayna Renata as one of two new Directors to support the firm’s strategic objectives. 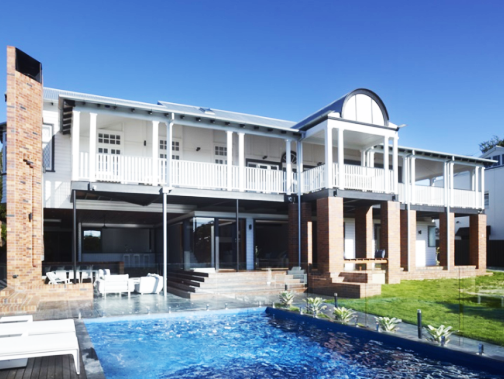 New and renovated homes, a community-based medical centre and an innovatively designed pool awning were some of the big winners at the prestigious Australian Institute of Architects’ NSW Country Division Awards 2016. 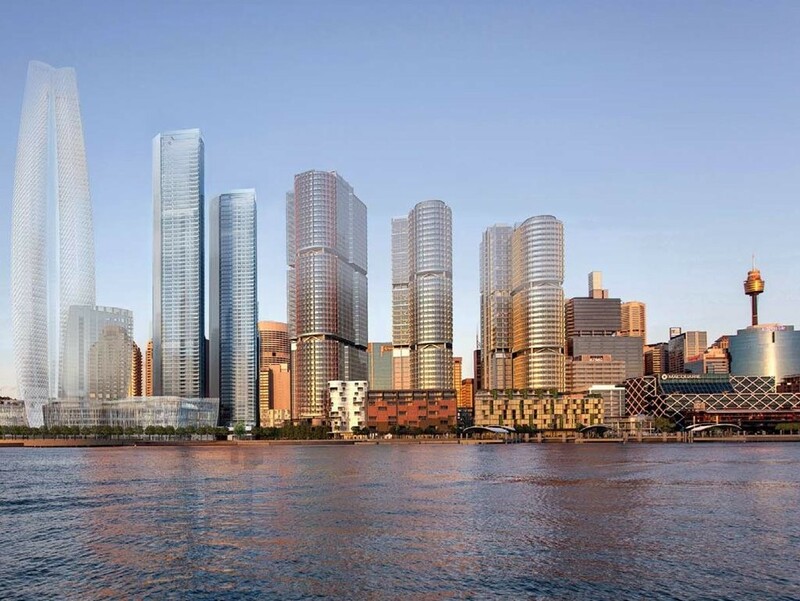 The final piece of the Barangaroo South development has hit planning as three luxury residential high-rise towers with reflecting crystalline facades. 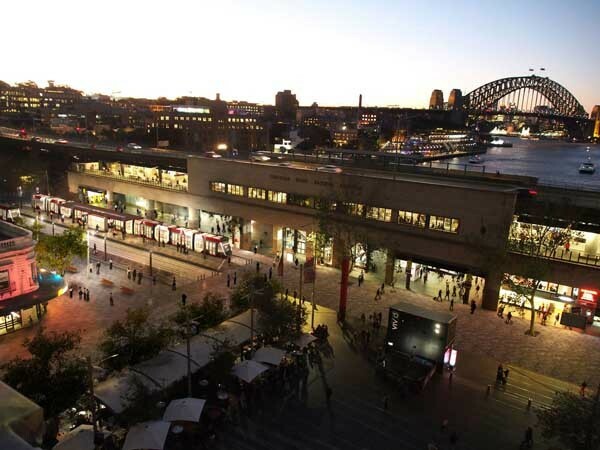 Smartstone has opened a new viewing gallery in Sydney to showcase their complete range of quartz surfaces in full slab format. 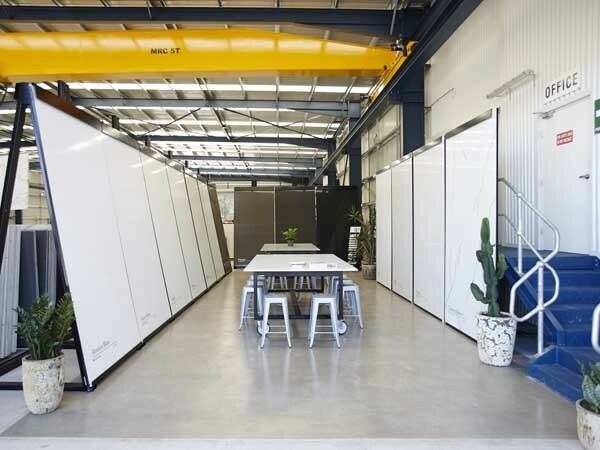 The Australian Trellis Door Company (ATDC) will be supplying their specialised security doors for the prestigious Sydney Light Rail project.